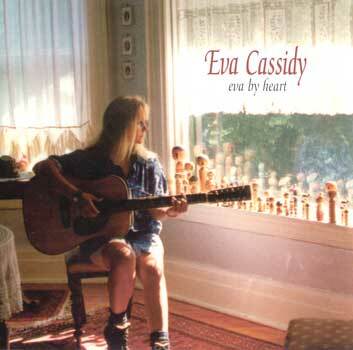 Eva's only solo studio album. This album was in development in 1996, and was released shortly after Eva's death. Highlights from the album include two songs with Dan Cassidy on violin: "I Know You By Heart" & "How Can I Keep from Singing?" and "Need Your Love so Bad" - a duet with Chuck Brown . Released in 1997.